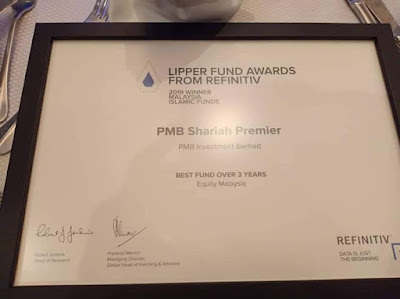 Another achievement and recognition for PMB INVESTMENT in 2019. 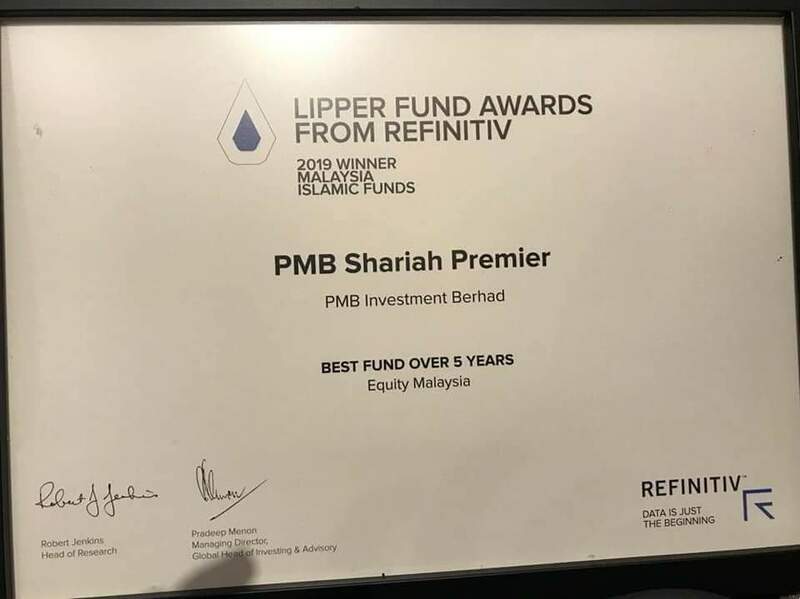 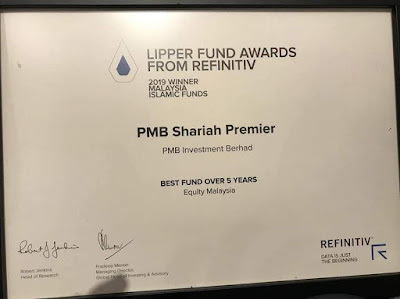 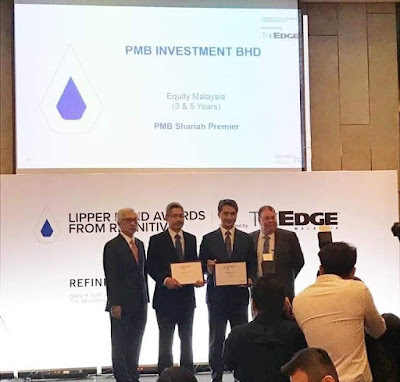 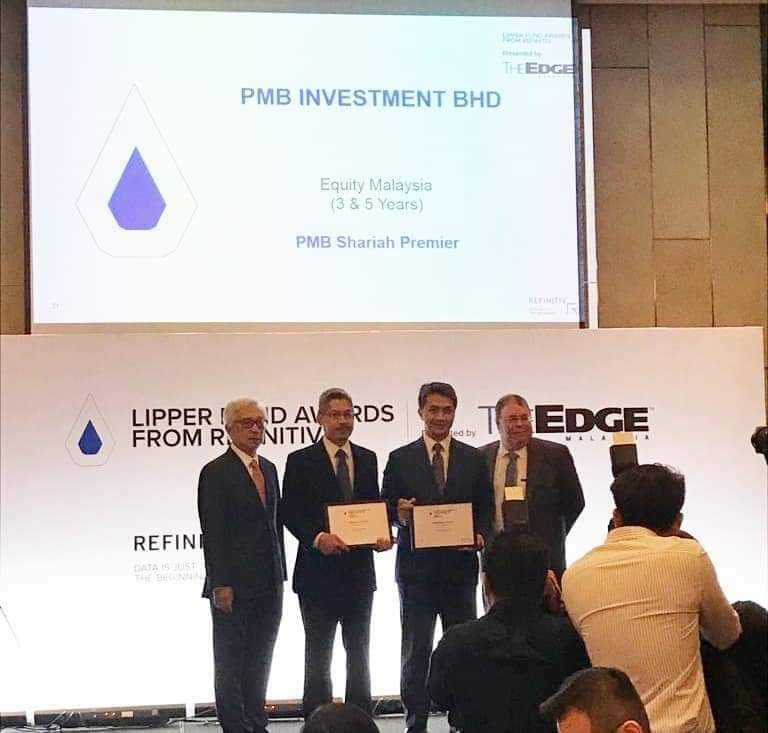 PMB Shariah Premier Fund is the winner for Equity Malaysia (Islamic) 3 & 5 years performance awarded by Lipper Fund Award on 25 March 2019. 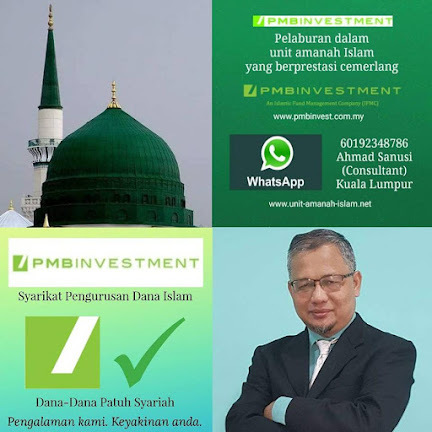 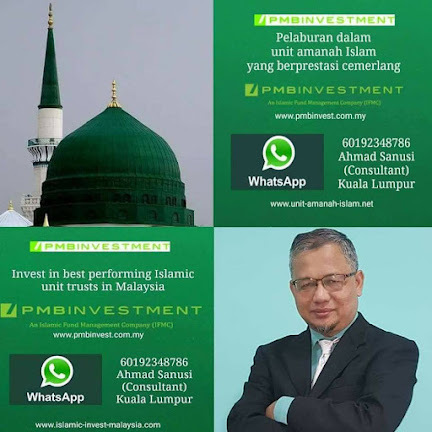 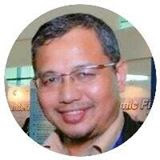 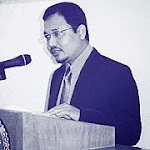 PMB INVESTMENT is an Islamic fund management company (IFMC), registered with the Securities Commission Malaysia.